Bookmark bug in Google Chrome. 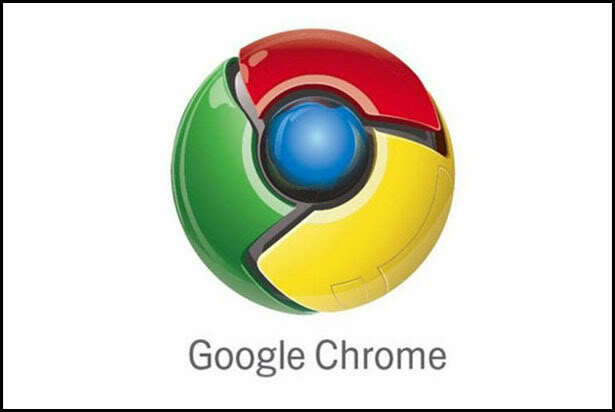 This message has been sent to the Google Chrome team. I can’t move my bookmarks in the “bookmarks bar”… Please help. They just spring back to where I move them from.